Finance Secretary Carlos Dominguez III has made it clear that even non-taxpayers will benefit from the Tax Reform for Acceleration and Inclusion Act (TRAIN), the first package of the Duterte administration’s Comprehensive Tax Reform Program (CTRP), by way of more job opportunities, better infrastructure that will lower the transport and distribution costs of goods, and improved services. Dominguez said even those not paying taxes will benefit because of higher spending for education, health care, and other forms of human capital development that would help set the foundation to lift themselves out of the poverty trap. Moreover, up to 30 percent of the incremental revenues from the TRAIN, will help fund a targeted cash transfer program for the country’s poorest 10 million households to aid the bottom 50 percent of the population in coping with the initial effects of the tax reform law on the prices of basic necessities. “How can I benefit you if you’re not paying tax? I can benefit you by giving you a job, right? So how am I going to do that? Invest money and then create infrastructure,” Dominguez said in response to a reporter’s query on what non-taxpayers can get out of the TRAIN. President Duterte signed the TRAIN into Republic Act No. 10963 last December 19 in Malacanang. 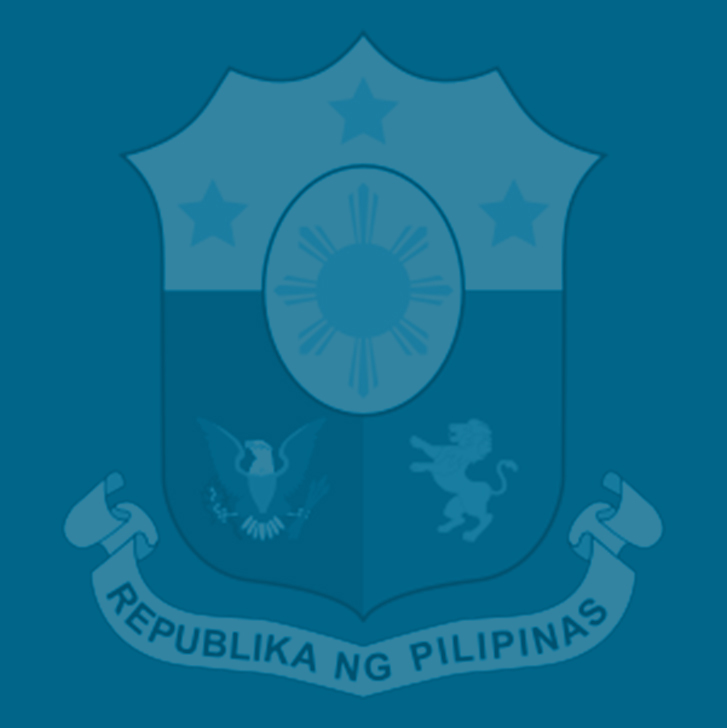 Upon signing of the landmark law, the President instructed the DOF to ensure its effective implementation, and to immediately submit to Congress early next year Package Two of the CTRP, which aims to lower corporate income taxes and modernize fiscal incentives, to complement the expected incremental revenues of TRAIN. “This is just an initial part of our gains under the comprehensive tax reform program as Congress has passed two-thirds of the expected revenues from the Package One of TRAIN. I thank Congress again for its commitment to pass the balance by the first quarter of next year,” said the President at the signing rites. The TRAIN, which will be implemented by January next year, will exempt compensation earners and self-employed individuals with an annual taxable income of P250,000 and below or those earning at least P21,000 a month from paying the personal income tax. The 13th month pay and other bonuses amounting to P90,000 are also tax-exempt. For those earning P250,000 and above, the tax brackets have also been adjusted so that those with taxable income of more than P250,000 but not above P2 million pay only between 20 to and 30 percent PIT. Those earning P2 million annually but not above P8 million are taxed 32 percent. The hefty tax of 35 percent are reserved for those earning P8 million and above. Starting 2023, the brackets will be adjusted further so that those with taxable income of more than P250,000 but not above P2 million are taxed between 15 percent and 25 percent. Those earning P2 million annually but not above P5 million will be taxed 30 percent by 2023, while those above P8 million will be paying 35 percent PIT. These revenue-eroding measures are complemented with revenue-enhancing provisions under the TRAIN by broadening the value-added tax base, adjusting excise taxes on fuel and automobiles and introducing a tax on sugar-sweetened beverages with exemptions, among other measures. According to Dominguez, the incremental revenues to be generated from the TRAIN will help provide the initial capital for the government’s P8.4 trillion infrastructure modernization program, which will be the catalyst in sustaining the economy’s high growth trajectory and in transforming it to a high-middle income one by 2022 while lowering poverty incidence to 14 percent by that time. “You cannot borrow it all. If you keep on borrowing, how do you know you’ll be able to repay it? It’s like any business. You start a business, you have your own capital. This (the incremental revenues from TRAIN) is our capital. We figure we can fund about 25 percent of the program and borrow the rest,” Dominguez said. He pointed out that one major benefit of the infra buildup is the distribution of wealth to the countryside as farmers and other rural workers would be able to transport their goods at lower costs and widen their access to markets. People in urban centers, in turn, will get to enjoy lower prices of basic goods because of the reduced costs of transporting and distributing them, Dominguez added. “Obviously, the reason we’re doing this is basically to reduce poverty. How do you reduce poverty in the Philippines? First of all, you create lot of access. Why are people poor? They are poor because they have no access to markets,” Dominguez said. “In the end, the economic activity (that the TRAIN and the infra buildup) will generate will lower the costs for everybody and create more income in other places. So that’s why we need this [tax reform law],” he said. Dominguez also allayed concerns that the adjustments in fuel excise taxes would lead to a ripple effect of higher inflation and higher prices of consumer goods, as the Philippine economy has become more diversified over the years owing to the sound fiscal management policies of the previous administrations. He recalled that when diesel prices spiked by 75 percent in 2016, inflation remained low and stable at 2.7 percent. The prices of food, transportation, electricity, gas, housing and water did not increase significantly. ​Following the signing into law of TRAIN​, both the President and Dominguez said this tax reform package is the “greatest Christmas gift” that the government is giving the Filipino people. ​“We are now ready for the TRAIN to leave the station,” Dominguez said. “The Congress will continue to tackle the remaining one-third in early 2018 to complete the first package under the Duterte administration’s CTRP, enabling the government to meet its target of raising enough funds for infrastructure, health, education, social protection and other programs to harness our human capital,” Dominguez said. I am a CPA professional and my suggestion is to give also deduction based on the Investment basis( FD, MF, BOND etc.) before computation tax slab income. currently, we are giving deduction based on marriage/dependent status but specifically, any person should save some amount. if that saving use in infrastructure or in a way to boost the economy will be best utilize of saving of common person by giving the benefits in WHT as well. (i.eTwo hunting with one arrow) for instance, India is the great example. I am available anytime to give my contribution to serve The Philippines unconditionally. Thank you. Is it true that the BPO company or should I say the call center agents cannot enjoy or benefit from this Tax reform Bill? As an employee earning Php250,000 annually, but since I am a call center agent, some are saying that I am exempted from this program.,?